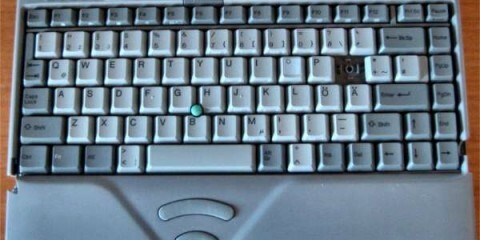 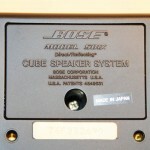 Introduced in 1989, it was available under various namings. 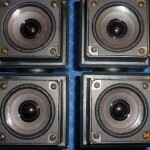 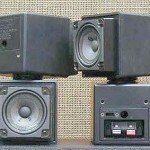 First, the whole system was named 501X, the bass module and the speakers were named 501X. 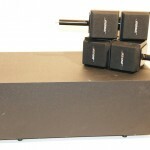 There are now available in the wild, combinations of 501X and AM-5 bass module/satellites, but it is unclear wether they were sold like that, or combined by the owners. 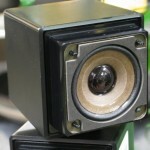 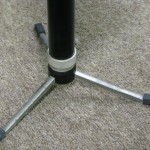 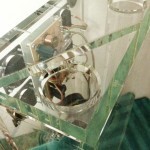 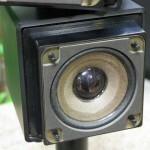 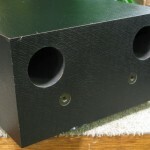 Speakers are fixed inside the cube speakers using a single screw in the center of the magnet pole, the four corner holes of the spaker frame being used only for alignment and sustaining. 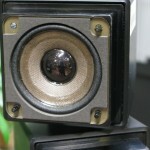 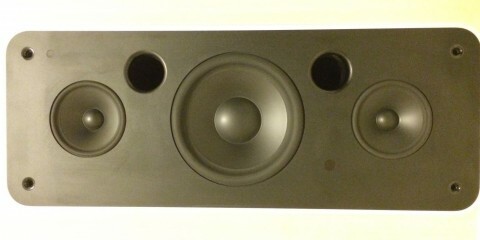 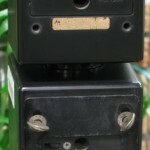 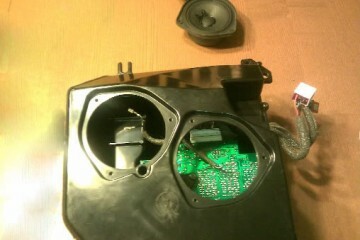 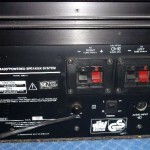 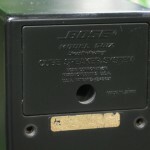 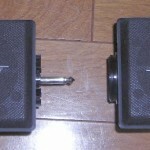 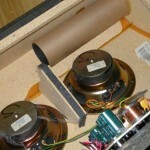 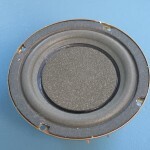 Later, when they replaced the name 501X with AM-5, the speakers are fixed using four corner screws. 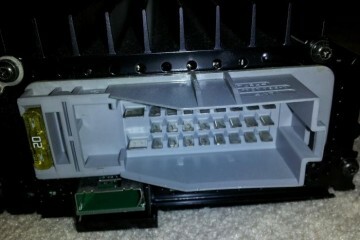 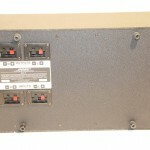 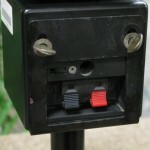 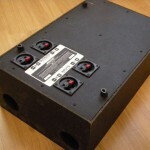 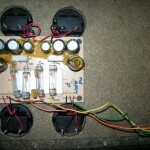 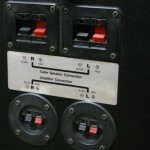 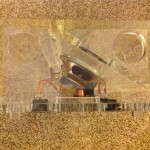 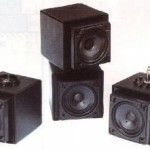 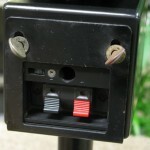 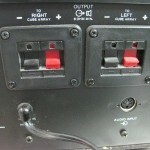 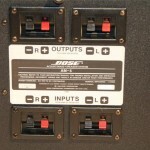 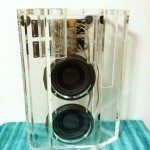 The 501X bass box uses two round plastic speaker wire connectors for the amplifier connection inputs and two rectangular wire connectors for the outputs. 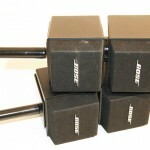 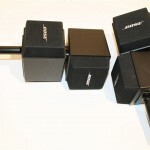 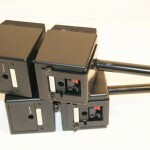 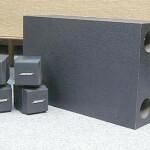 The AM-5 acoustimass haves all four connectors of rectangular shape. 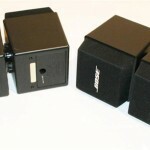 The differences between AM-5 and SE-5 is only the satellites. 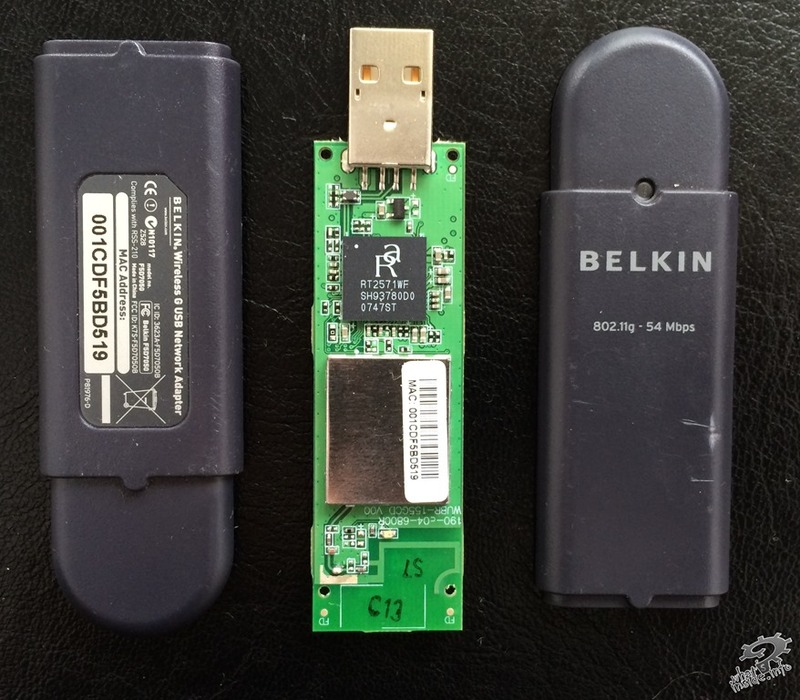 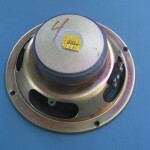 Both version satellites feature four 2.25″ magnetically shielded midrange drivers ( replacement p/n 128735). 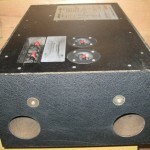 It was sold under the name Lifestyle 10 Music System, between 1990-1994. 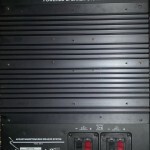 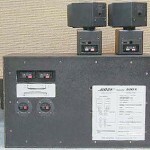 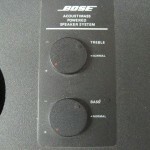 Other names known/used for this system are Acoustimass Powered Music System and Bose AM-5 Powered. 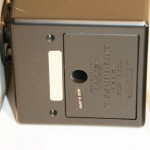 Model Number for the Lifestyle 10 assembly is 614810. 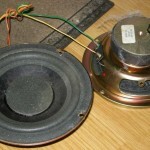 Model number for the Acoustimass is 2683-2. 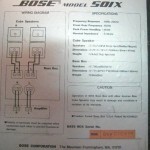 Link to Bose Support website. 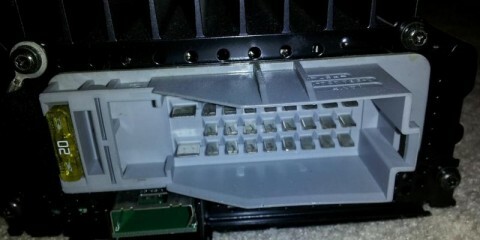 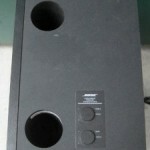 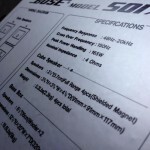 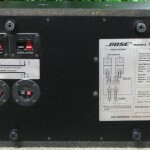 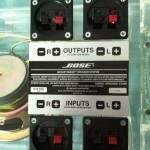 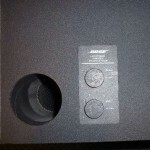 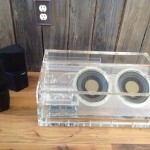 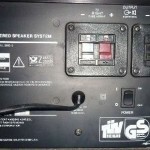 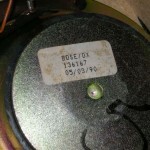 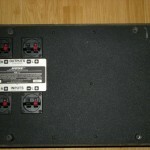 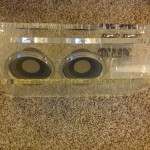 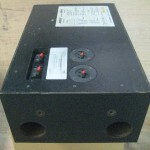 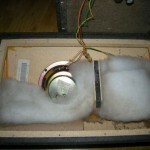 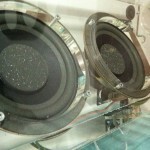 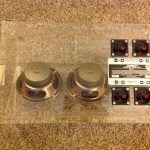 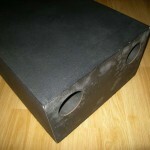 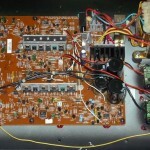 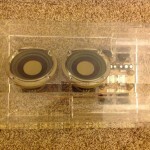 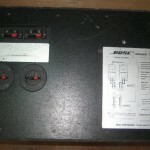 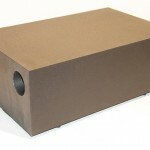 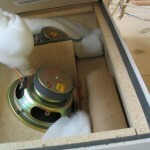 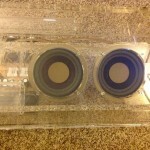 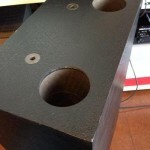 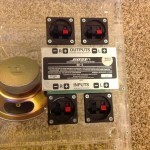 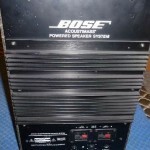 6″ Woofer Replacement Bose part number is 133411, and they should be replaced in pairs.